Is there anything better on a summer’s day than messing about on the water? The leisure craft industry is huge in the UK, with hundreds of thousands of people taking advantage of our network of canals, rivers and lakes, and thousands of miles of fabulous coastline. 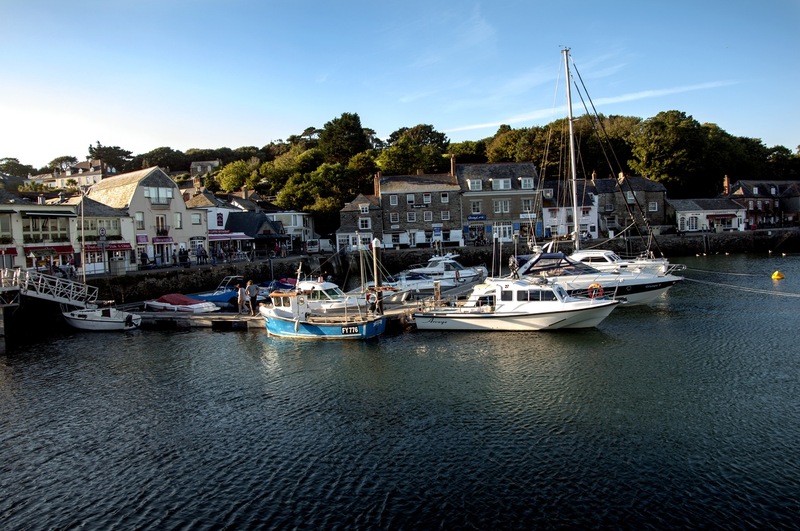 Whether you’re island hopping in the Hebrides, cruising the canals of the Midlands, or sailing off the south coast, one thing you’ll need (alongside your compass and life jackets) is leisure craft insurance. Even a small dinghy, kayak or canoe isn’t cheap, and once you start moving up into more luxurious craft such as yachts, canal boats and narrowboats, sailing boats or even commercial craft, the cost can increase massively. Any boat represents a considerable financial investment, and like all investments, you need to protect your assets and your finances. If something happened to your boat, could you afford to replace it like-for-like out of your own pocket? At Park Insurance, we offer all kinds of maritime protection, including yacht insurance, pleasure craft cover, marine insurance, and for our commercial customers, commercial boat insurance and other cover such as Public Liability insurance. Whether your leisure craft is a one-man canoe or a fifty-foot luxury yacht, we can put together a leisure craft insurance package that protects your assets and your wallet. From protection against fire or damage to the ultimate maritime disaster – sinking – our maritime insurance packages will make sure that you’re not left out of pocket when the worst happens. We can also provide you with personal liability insurance, so if you take passengers out for a trip on your boat and they have an accident, you’re financially protected against the cost of any injury compensation claim they may make. Equally, if your seamanship deserts you and you bump into someone else’s luxury yacht at the marina, our insurance deals will take care of the cost of repairs, while legal cover will minimise the cost of solicitor’s bills. One of the biggest problems (apart from general wear and tear) is the possibility of theft. Boat yard and marina thefts are on the increase, and with some luxury yachts worth hundreds of thousands if not millions of pounds, the risk/reward ratio is high enough to encourage very determined, resourceful thieves. Insurance may not help with that initial upset of having your boat stolen, but it can certainly cushion the financial blow and help you get back on the water. Fire damage from engine fires is also a high risk, and collisions with other boats or even quaysides or mooring points can cause real harm to your nautical pride and joy. Marine insurance also makes sure that you’re financially and legally protected if you collide with another boat and cause injury or damage to a third party. Whether you offer a traditional service to sailing ships, teach young people how to sail, or are at the cutting edge of boat design and work with racing yachts, we can find you insurance that covers your business. From the essential and legally required Employer’s Liability Insurance, to Public Liability, loss of earnings cover, Professional Indemnity insurance, and even marine buildings insurance, Park Insurance can find you the right cover. Don’t miss the boat – contact our friendly and experienced advisers now on 0117 955 6835 and we’ll provide you with an instant, no-obligation quote. At Park Insurance, we’ve been working with the maritime industry and boat lovers for over 30 years, finding simple, effective insurance at affordable prices. Call us today or fill in the form below.